The Boardman Tasker Award for Mountain Literature continues to attract a substantial number of entries of very varied character. This year there were 38 entries, from Great Britain, USA, Canada, Austria, Ireland, South Africa, Switzerland and Italy. To receive entries from eight different countries is particularly welcomed. The Award will be made at The Boardman Tasker Shortlisted Authors event at the Kendal Mountain Festival on Friday November 16th 2018. An enlightening memoir by an accomplished writer and climber that provides a window into the nature of extreme climbing now and over the past thirty years. A widely praised novel by an Italian author that details the intriguing friendship between a mountain cow herder and a city boy from Milan, played out over three decades in the Dolomites. 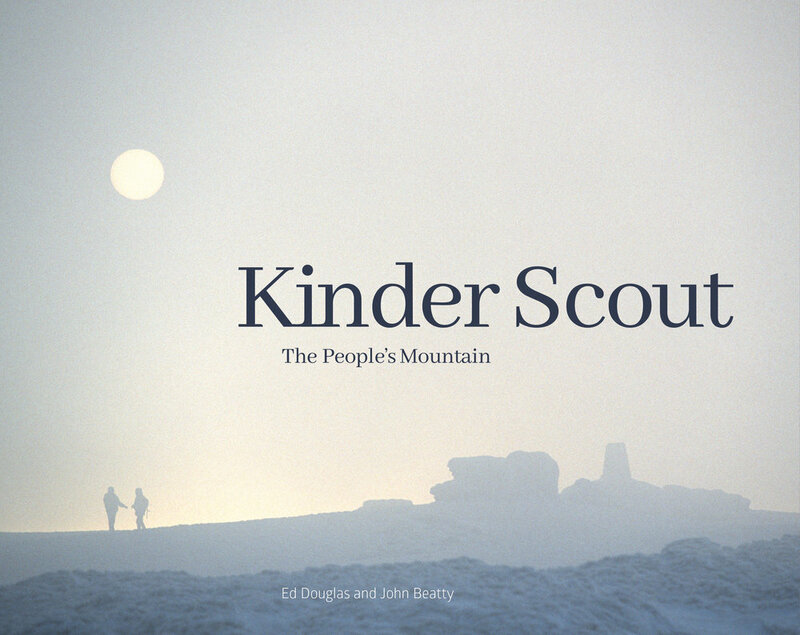 An evocative celebration of a much-loved mountain, presented by a partnership between two of Britain’s finest mountain writers and photographers. A second work of fiction, audaciously told in blank verse by Austrian author Christoph Ransmayr, that follows the journey of two brothers from southwest Ireland as they pursue a quest for an unnamed mountain in Tibet. An enthralling examination – part history, part memoir – of the motivations of mountaineers and other explorers, related by veteran US author and climber David Roberts. The long awaited full account of the epic accident and rescue on the Ogre in the Karakorum in 1977, together with an enlightening history of the exploration of the mountain. A revealing biography of the life of the first woman to climb both Mount Everest and the Seven Summits, based on her memoirs and completed by Canadian writer Helen Rolfe. This is the fifth year in succession that the BTAward has generated more than 30 entries and it continues to attract a high level of interest.